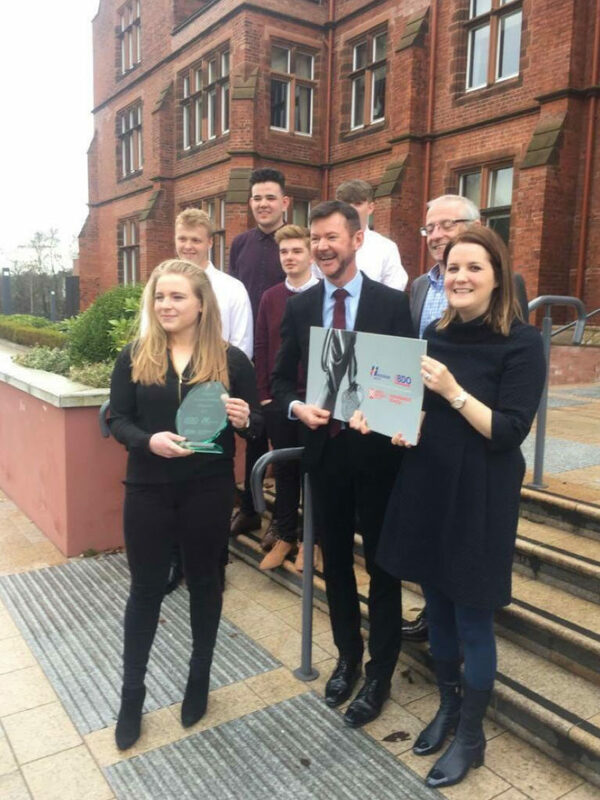 Tom Robinson, a trainee in our Coleraine Branch was part of a 5 student team who won the Schools Business Challenge Competition in conjunction with Henderson Group and BDO. They represented NRC, Coleraine Year 1 Level 3 Business in the competition held at Queens University, Belfast This was a great achievement considering that they were the only College taking part, all other entrants coming from Grammar schools across the Provence. Well done Tom!